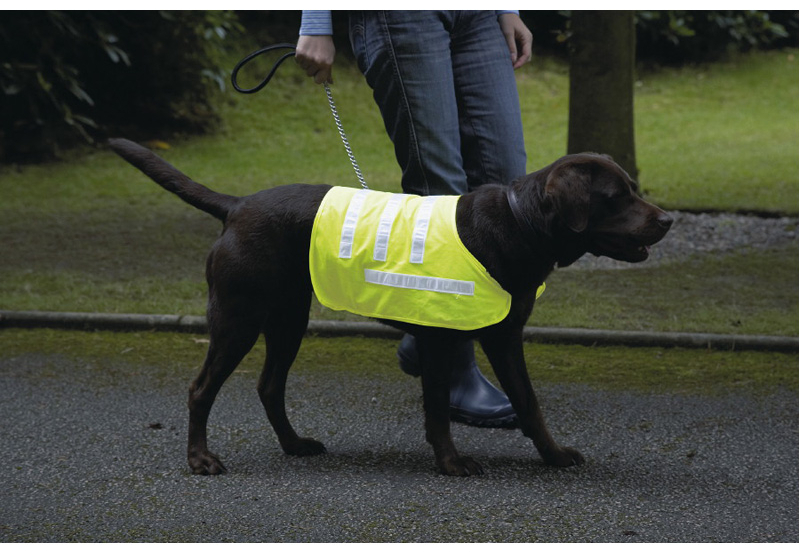 Easy fitting and adjustment. 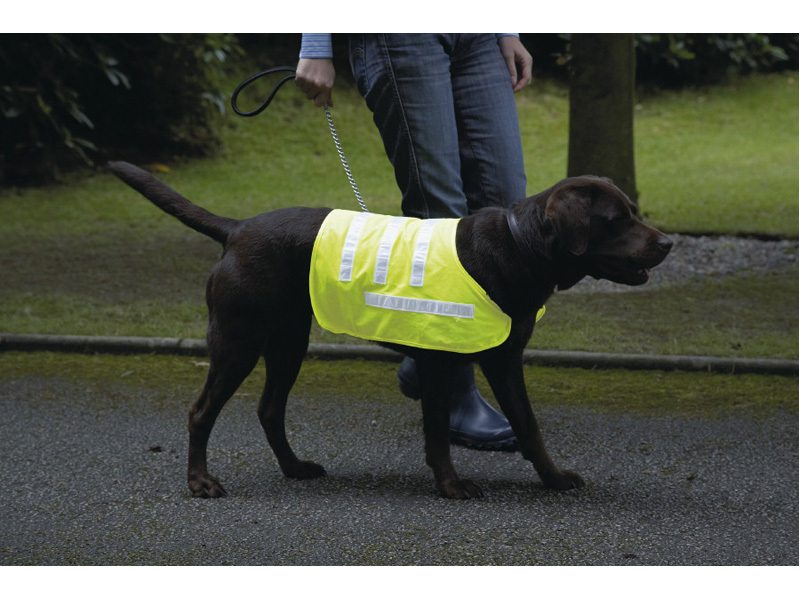 Ideal for those dark evening walks ensuring safety and visibility. 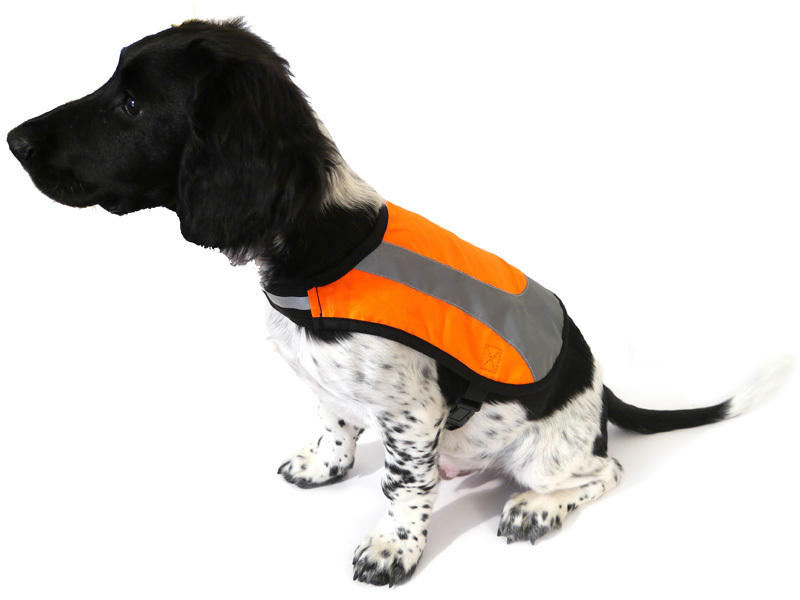 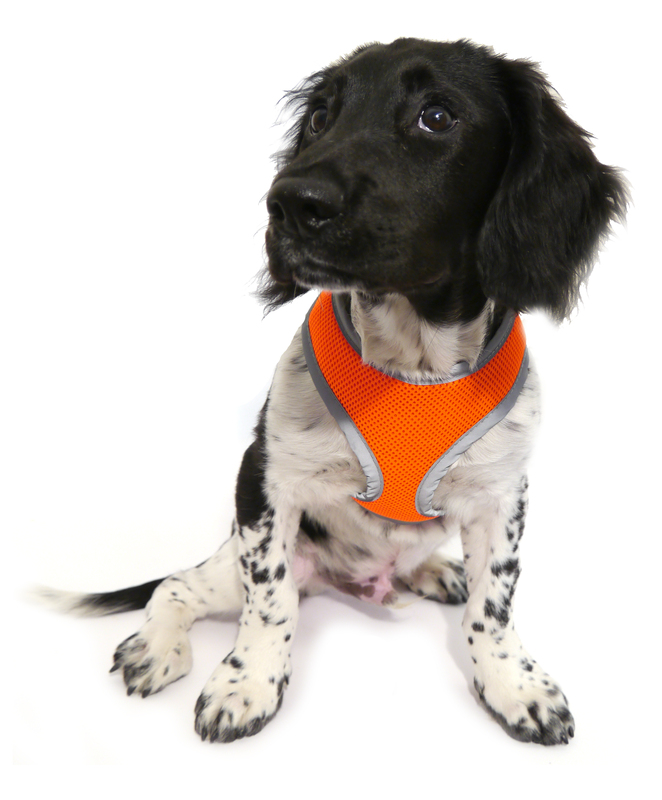 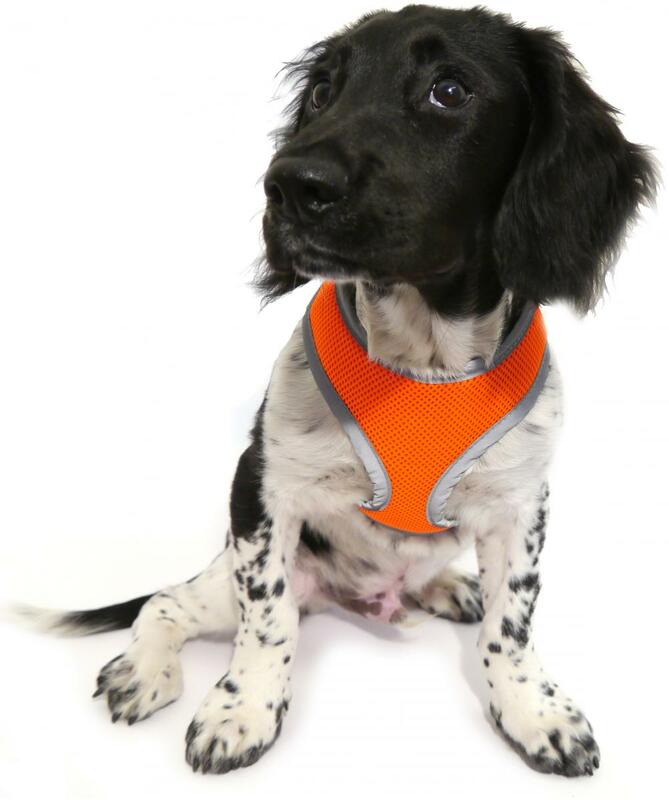 There are currently no questions for Rosewood Reflective Safety Range Coats and Harnesses - be the first to ask one!